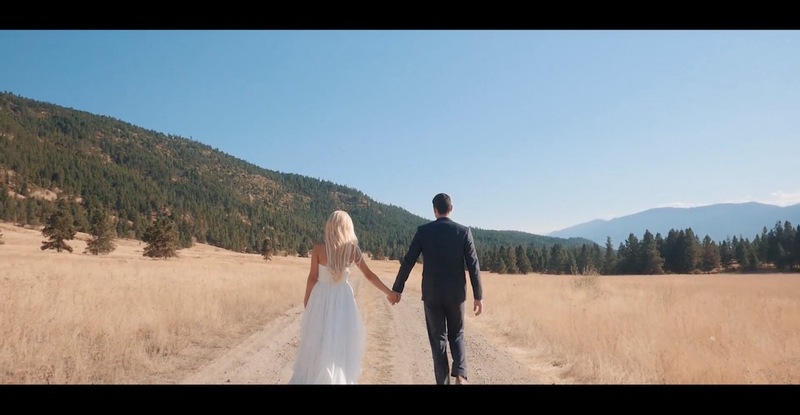 Predator Ridge and Sparkling Hill Resort in Vernon perched high above Okanagan Lake offer some epic locations for a wedding in Vernon. 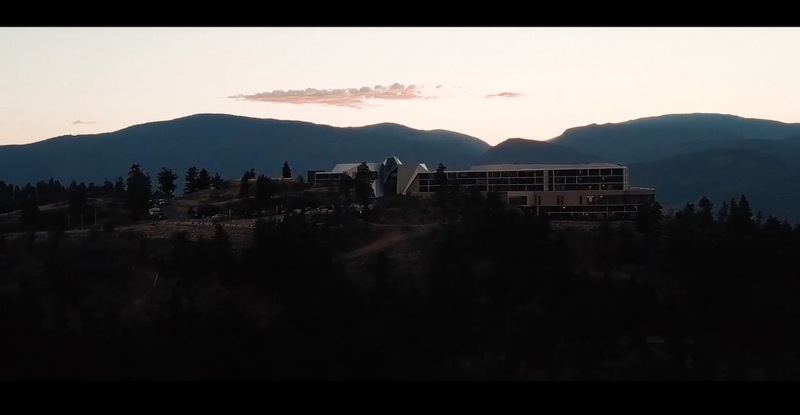 Although Sparkling Hill recently closed their doors to weddings, Predator Ridge offers a great ceremony reception option with accomodation at Predator Ridge or just up the hill at luxurious Sparkling Hill. 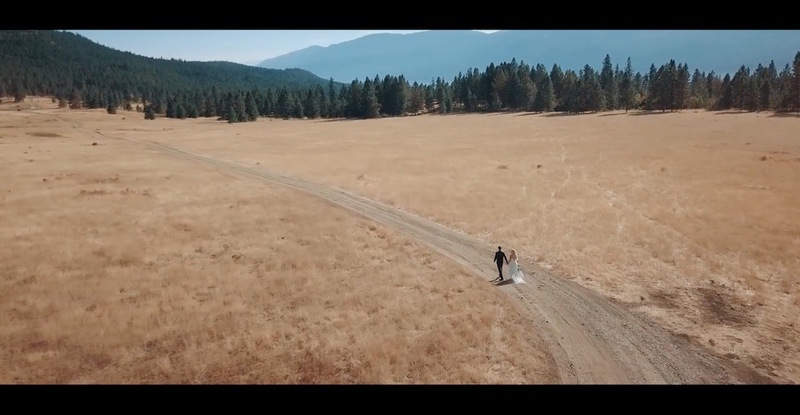 Ben & Maddie planned a special elopement up at the resort and surrounding area. They specifically requested a more artistic film that would capture them and their day. We were thrilled to do so! Morning preps took place at Sparkling Hill, with the ceremony at Kopje Park in Lake Country. We then stopped at a few photo locations on the drive back past Predator Ridge up to Sparkling Hill’s restaurant for a small and intimate celebration dinner. We had a great time and loved creating their film!